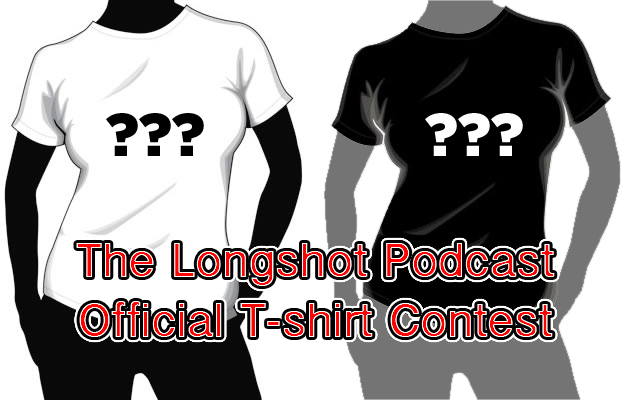 The Long Shot Podcast » The Longshot T-Shirt Design Contest! 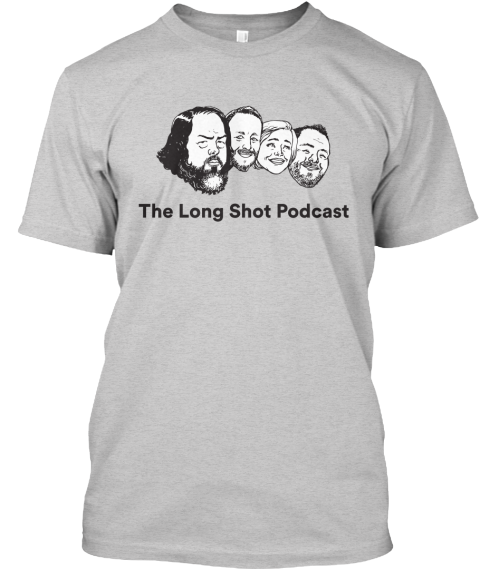 Hey LoShoPo-ers, we’re getting close to finally having Longshot Podcast T-shirts, the only thing we need now is a design. THAT’S WHERE YOU COME IN! We are asking you, our loyal listeners, to design the first LoShoPo T-shirt! It can be anything from a take on our current logo to something inspired by a memorable quote (Welcome to Taco Island, Frenching Kit, High in the Hollywood Hills, etc). This shirt is for you so we want you guys to have a say in what it is! – And if you can get to LA you can come to a live taping of the Longshot Podcast! Designs can be submitted by emailing a .jpg, .jpeg, .png or .pdf to info@thelongshotpodcast.com by 4/15. The LoShoPo team will then choose a winning design and announce it on the show! Just remember, this isn’t a “Jamie T-shirt Contest” or “Amber T-shirt Contest,” this should be a shirt that represents the whole LoShoPo team and that every listener would be proud to wear. We’re really exciting to see what you guys come up with, and especially excited to see what parts of the show inspire you! UPDATE: THE T-SHIRT CONTEST HAS BEEN DECIDED! 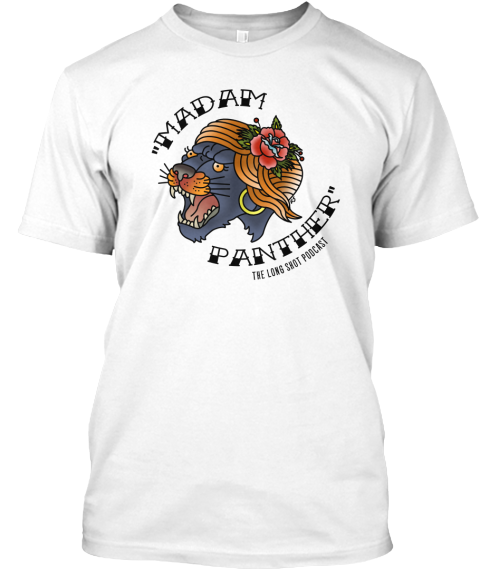 Thank you to all of our fans for some really amazing an hilarious designs. Tune in THIS WEDNESDAY 5/15 to find out the winning T-shirt design and where you can order your new/first official LoShoPo shirts! Does “the whole LoShoPo team” still include Eddie? I want you use photographs, one for each of you. Do you have aqny preferences? I want to use photographs, one for each of you. Do you have any preferences? Yes, Scott, still Eddie. Definitely. And Camillo, take your pic. Pick. I feel like the fun of it for us is finding out what you think is representative. The fun, or… the horror. I’m guessing this wold have already happened if it were a possibility, but I’d love love LOVE for you guys to release the “Disagree” shirts that some fan made for the team as official LoShoPo shirts! Been coveting one of those since I first saw ‘em.